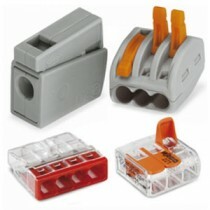 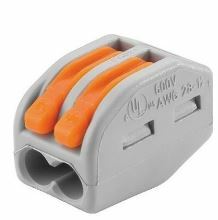 Wago range of push fit and clamp terminals. 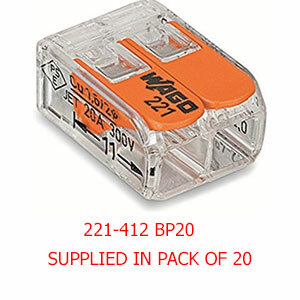 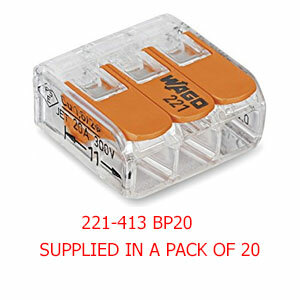 Supplied individually from larger packs or order a box. 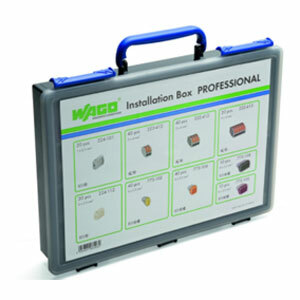 Just key in the quantity of terminals you require. 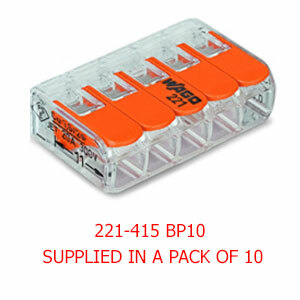 Please note Blister packs are not split and ordered per blister pack.